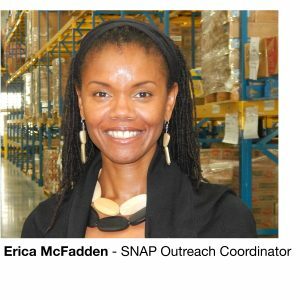 Meet the team that is united to fight hunger! 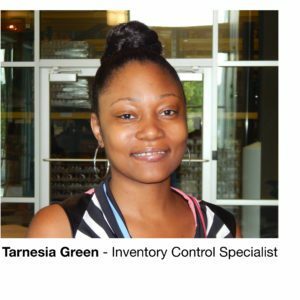 Our diverse and gifted staff work diligently to ensure food gets in the hands of those who need it most. 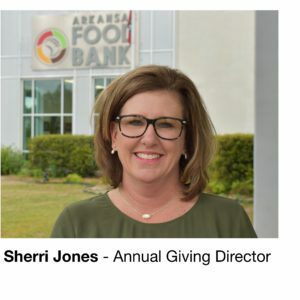 Rhonda Sanders is a former executive director of the Arkansas Hunger Relief Alliance, a statewide coalition of hunger relief groups with more than 100 member organizations, including Arkansas’ six Feeding America food banks. 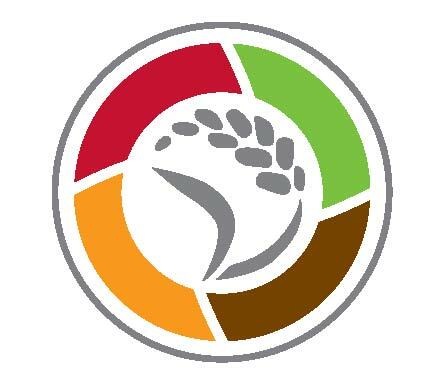 At the Alliance she implemented the Arkansas State Food Purchasing Program, the Arkansas Gleaning Network and, with Gov. 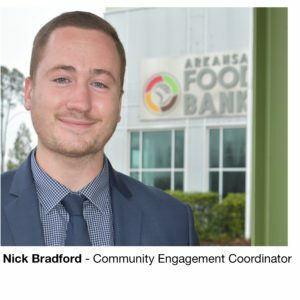 Mike Beebe and the national childhood hunger organization Share Our Strength, Arkansas’ No Kid Hungry Campaign, which has become a model program achieving national attention. 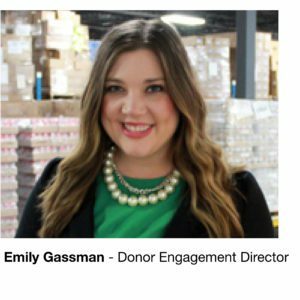 Prior to this, Sanders worked for 14 years at Arkansas Advocates for Children & Families, where she served as Director of Health Policy and Legislative Affairs. Ms. Sanders was an original member of the Natural Wonders Partnership Council and was a co-author of the first Natural Wonders Report in 2007. 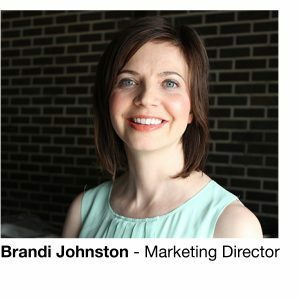 Before joining Arkansas Advocates, she worked at the Arkansas Department of Health for five years, where she served as director of the Child Health Planning Project, acting assistant director of the WIC program, and lead trainer for the data processing department. 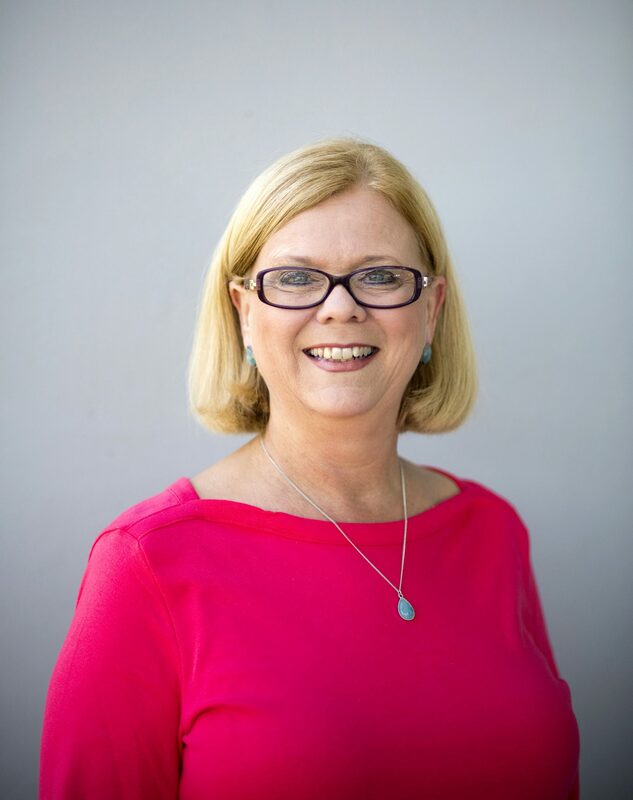 Sanders has also directed the Arkansas Home Visiting Network at Arkansas Children’s Hospital, where she developed and expanded a statewide network of preschool home visiting programs. 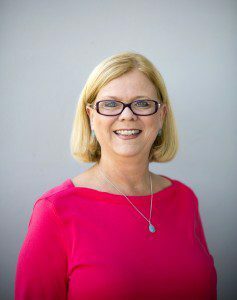 Sanders is a member of the Children’s Behavioral Health Care Commission and served from 2003-08 as a member of the Child Health Advisory Committee for ACT 1220. 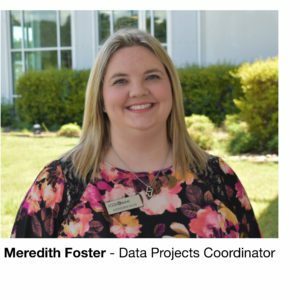 During her tenure on the committee, the Body Mass Index project was implemented in Arkansas, and State Nutrition and Physical Activity Standards for Schools were adopted by the Arkansas Department of Education. 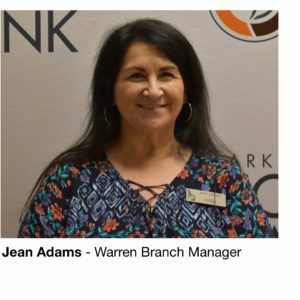 She is currently a member of the Bryant School Board and serves on various committees, boards and task forces working to improve the well-being of vulnerable Arkansans. 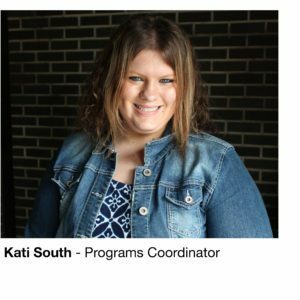 She is a graduate of Ouachita Baptist University with a degree in accounting, and earned a master’s in Public Health from the University of Arkansas Medical School’s College of Public Health. In so many words, Greg is our numbers guy. 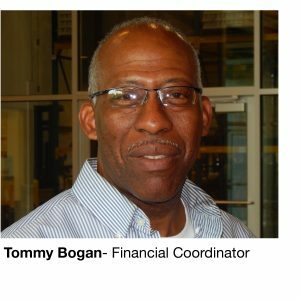 He loves accounting and loves working to help others. 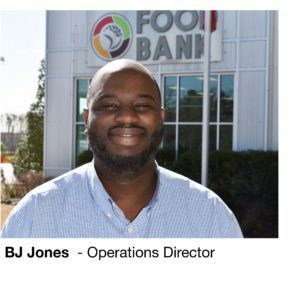 Greg came to the Arkansas Foodbank after many years in a high profile financial position with J.C. Penney in Texas. Yes, we know, we are very fortunate. 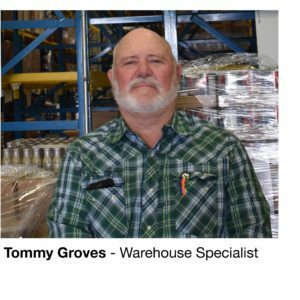 As a child Greg thought he wanted to be a Baseball Pitcher, Doctor or a Truck Driver – in that order. Lucky for us those didn’t work out so well. 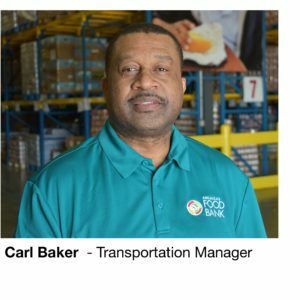 These days Greg spends his time paying the bills and making sure hungry Arkansans get the food they need most. 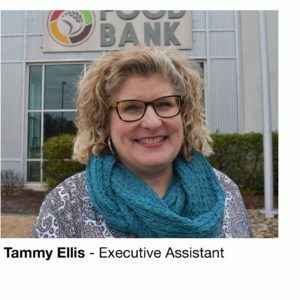 Eric Shelby has been with the Foodbank since March 2011. 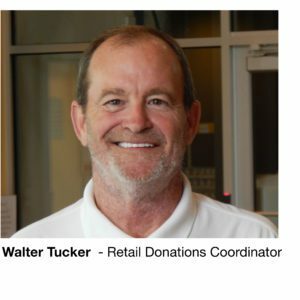 Eric worked for the electrical contractor that constructed the current Arkansas Foodbank building. 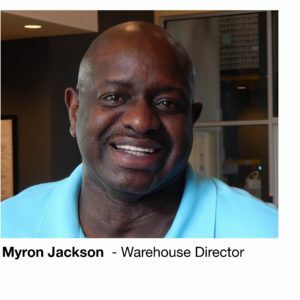 When the staff transitioned into the new facility Eric came on board to officially join the team. 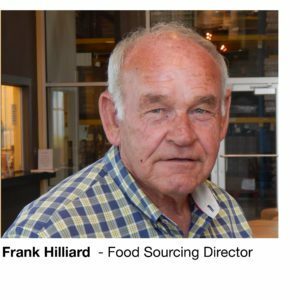 In the words of our CEO Rhonda Sanders, “This is Eric, he came with the building.” In the last 6 years Eric has overseen Facility Maintenance, Food Safety, Compliance, and Transportation for AF before being promoted to the role of COO. 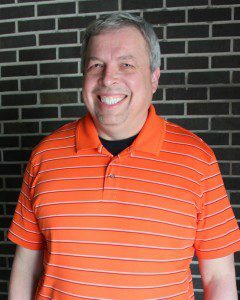 Eric lives in Saline County with his wife, Julie. They have 2 kids, Nathan and (his wife Tracy) and Hannah. 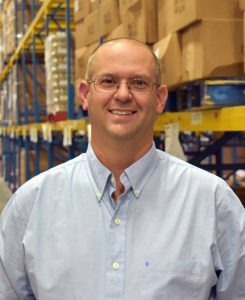 Eric received a BA in Psychology from Henderson State University and holds a Master Electrical license. 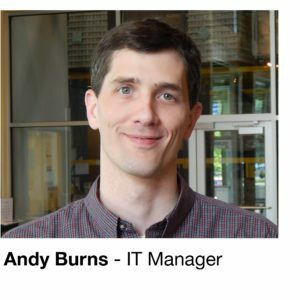 Prior to stepping into the role of COO, Eric spent the last 3 years as a saltwater fishing tournament organizer. 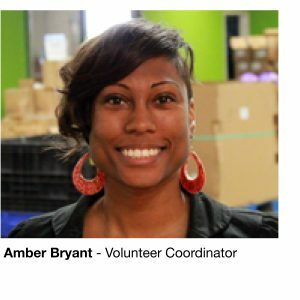 Sarah joined the Arkansas Foodbank in September of 2016, coming from the Boys & Girls Club of Central Arkansas, where she served as Director of Development for three years. 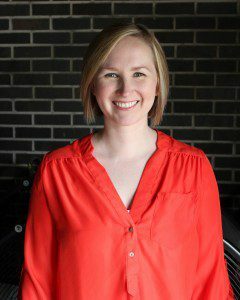 Prior to that Sarah spent five years in the for-profit technology sector at Acxiom Corporation in Sales and Marketing. 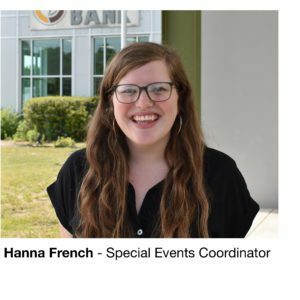 Sarah is a member of the Association of Fundraising Professionals, the Association of Professional Women and the Arkansas Non-Profit Alliance. 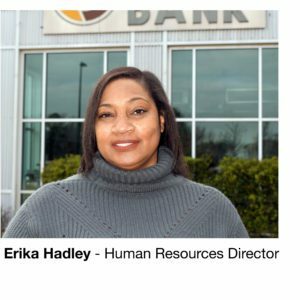 She is also a graduate of the Little Rock Chamber of Commerce Leadership Greater Little Rock program. 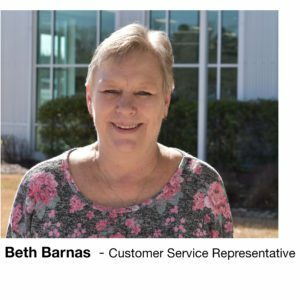 Sarah is a graduate of the University of Arkansas at Fayetteville and lives with her husband, daughter and two Golden Retrievers in Little Rock. 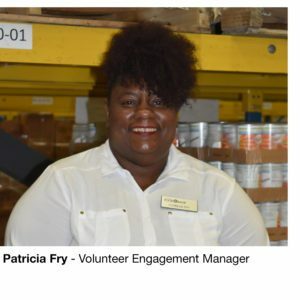 Regina joined the Arkansas Foodbank in January 2019. 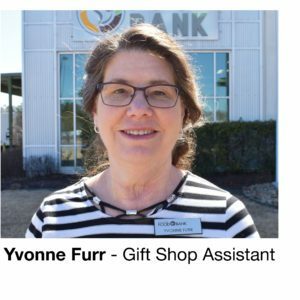 Prior to the Foodbank, she served as the Volunteer Experience Director for Girl Scouts – Diamonds of Arkansas, Oklahoma and Texas. 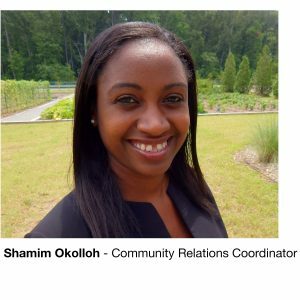 She is an experienced project and program manager who enjoys working with faith based organizations and nonprofits to provide guidance on program development, efficiency and effectiveness. 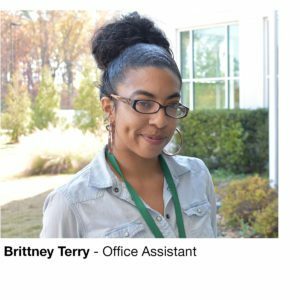 Her knowledge and passion come from her desire to make the world a better place. 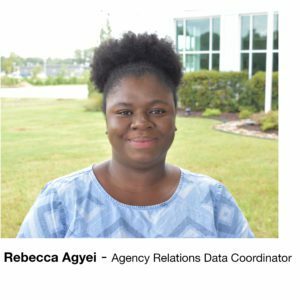 Regina is a graduate of the University of Arkansas at Pine Bluff and the University of Arkansas Clinton School of Public Service. 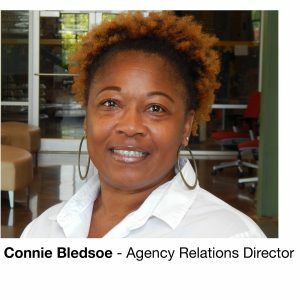 In 2017, Regina was reappointed by Governor Asa Hutchinson for a second term on the Arkansas Coalition for Juvenile Justice State Advisory Board. 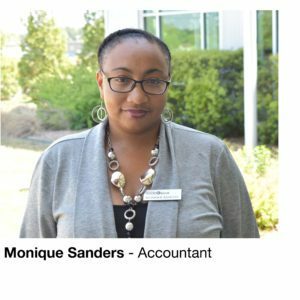 She is a proud member of Leadership Greater Little Rock – Class XXXIV. In her spare time, Regina loves to read and thrift shop. She is happily married to her husband, Kevin. They have one son, Klay. 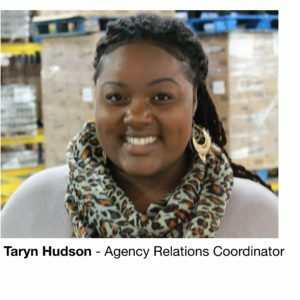 Lauren McElroy has over eight years of experience in hunger relief in Arkansas. 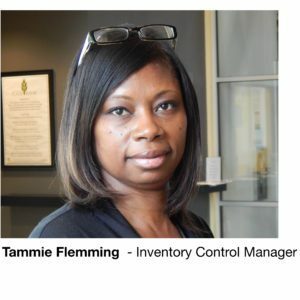 She began her career at the Arkansas Rice Depot working with project management, program administration, and development. 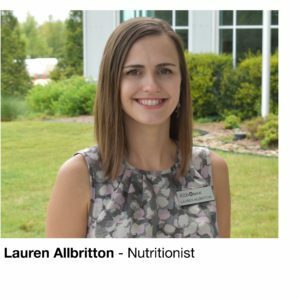 As the Foodbank’s Chief Analytics & Impact Officer, Lauren is responsible for developing strategies and assessing our impact to support the goals and initiatives of the Arkansas Foodbank. 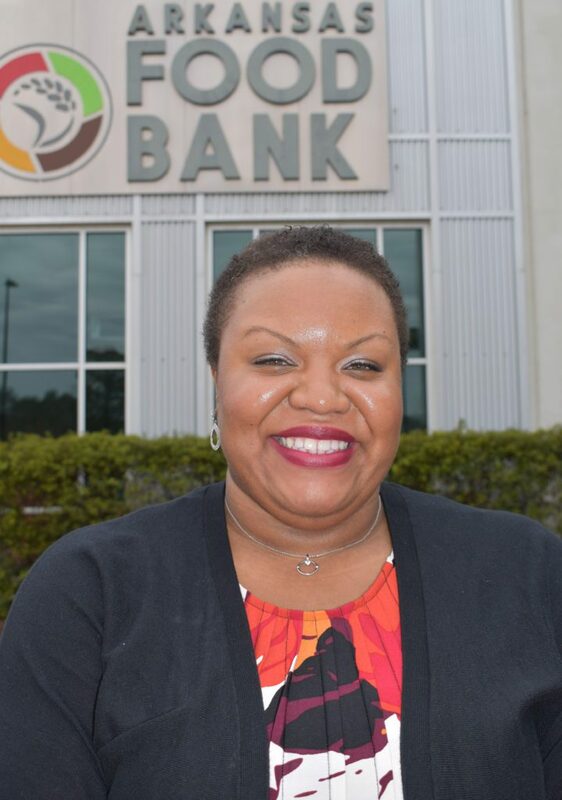 She is a graduate of Centenary College of Louisiana with a degree in Business Administration, and earned a master’s in Business Administration from Rollins College in Winter Park, Florida.